The Theater Project is once again reaching out to creative young people in its 17th annual Young Playwrights Competition. Winners receive cash prizes and see their work performed by professional actors at the awards ceremony in March of 2019. On the day of the ceremony, the judges and members of The Theater Project’s Adult Playwrights Workshop also offer half-hour tutorials to any interested contest entrant. 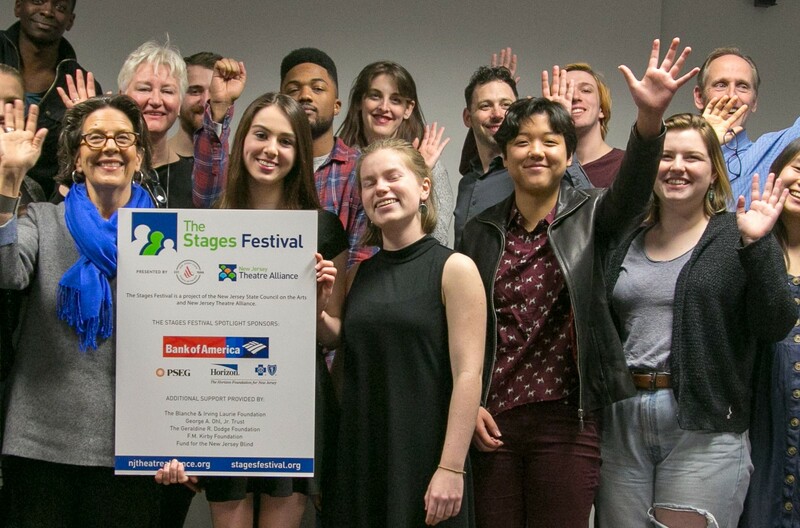 Several past winners of the Playwrights Competition have gone on to pursue degrees in theater and playwriting, and they often return to The Theater Project’s event to present prizes and share their journeys with the newest honorees. The submission deadline is January 21, 2019. New Jersey’s high school playwrights submit their short plays at TheTheaterProject.org web site, where they will find all the necessary entry guidelines and formatting rules. The Theater Project is an award-winning professional company in residence at The Burgdorff Cultural Center in Maplewood, NJ. The company also offers events in Cranford, Rahway and Union.